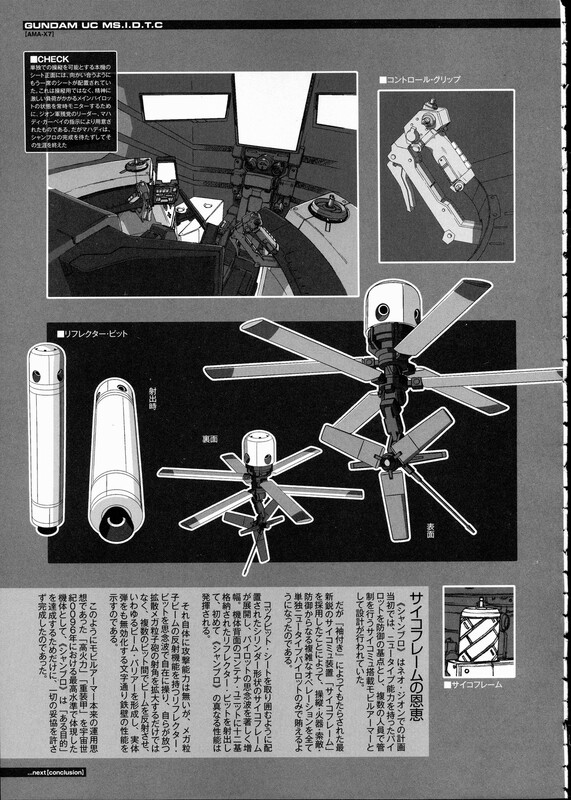 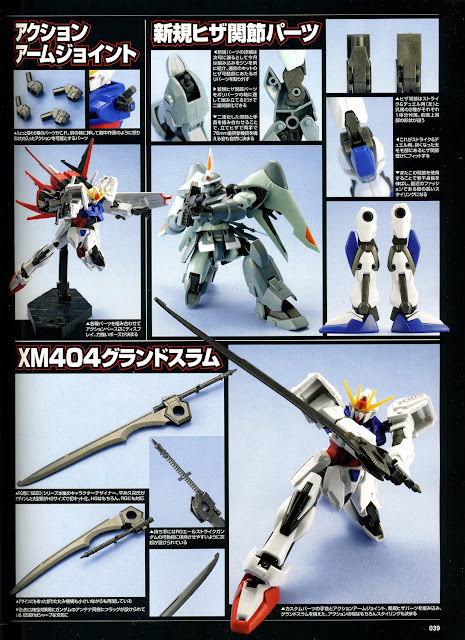 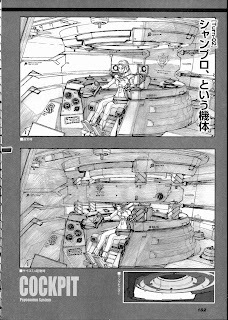 AHA - Yorukaze 夜風: 205: Plamo - Info/Preview: More items had been previewed... last for the 2011? 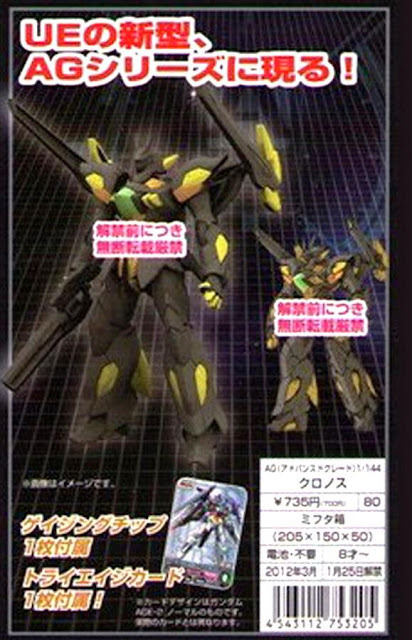 205: Plamo - Info/Preview: More items had been previewed... last for the 2011? 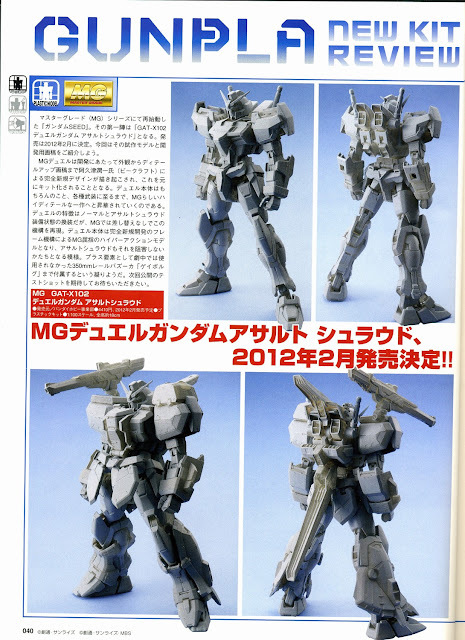 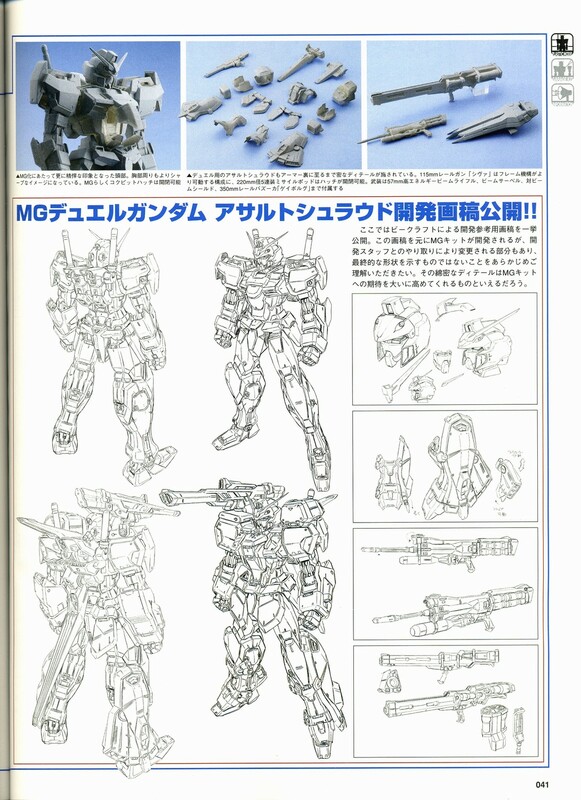 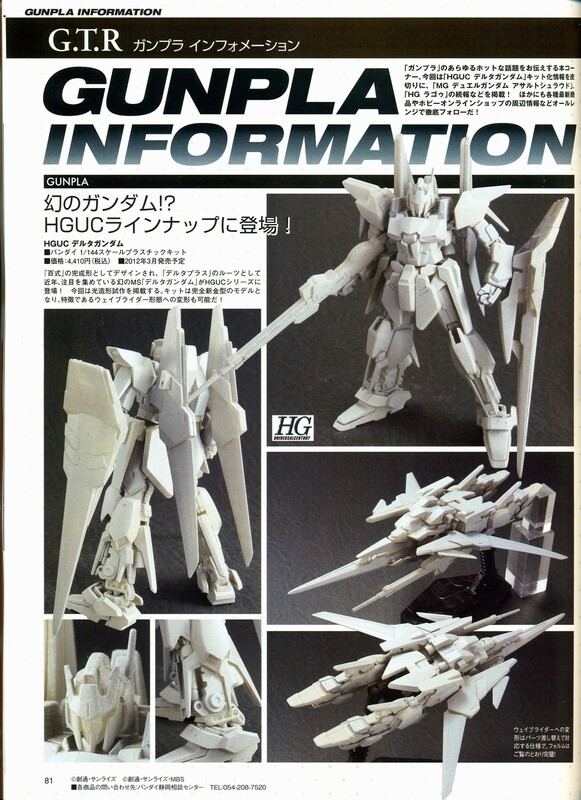 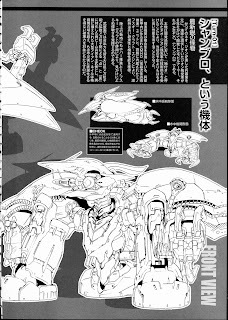 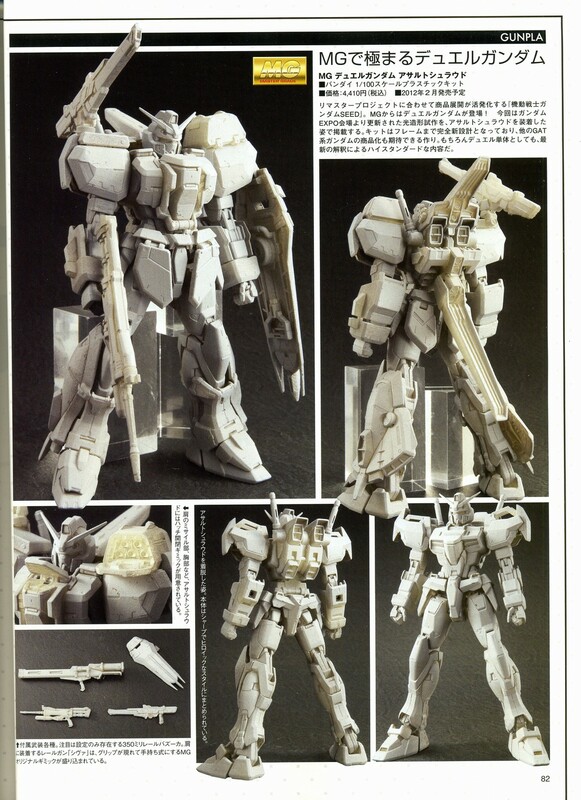 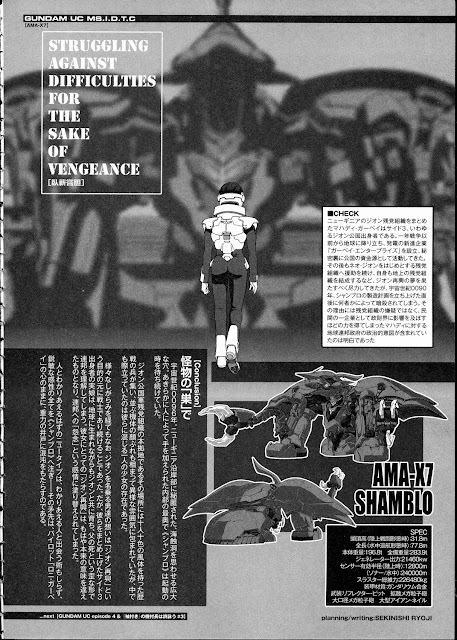 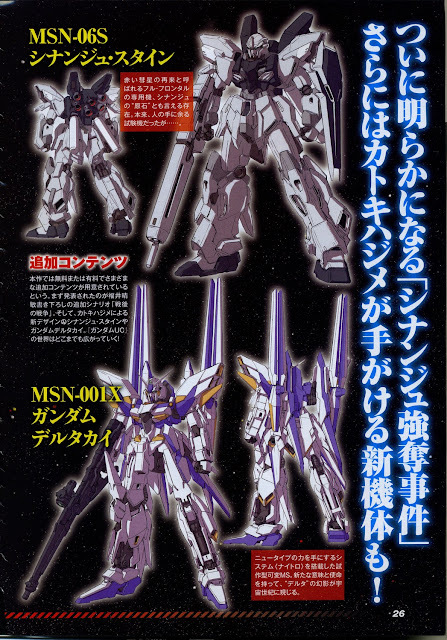 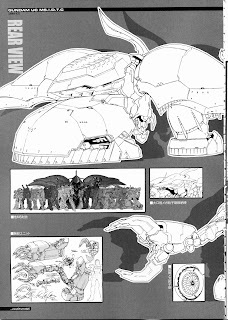 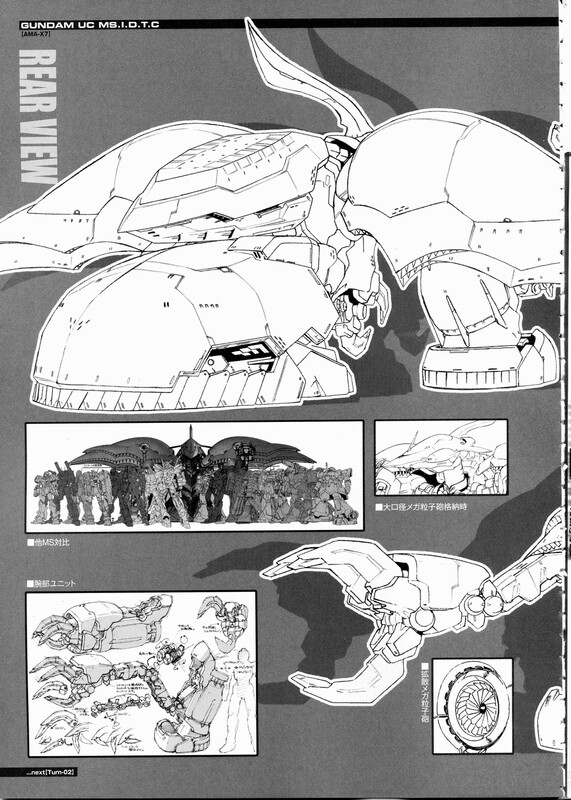 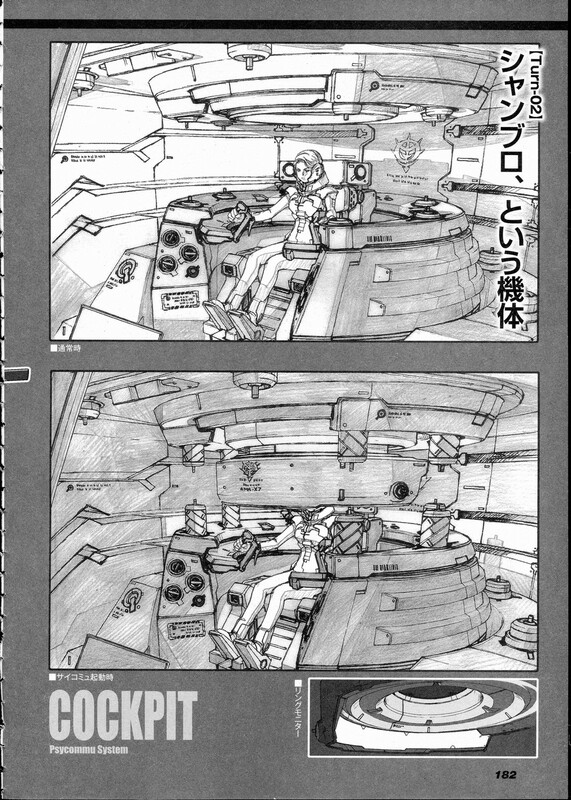 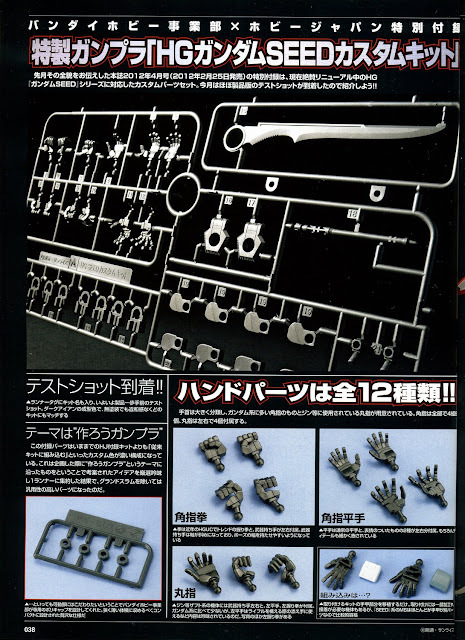 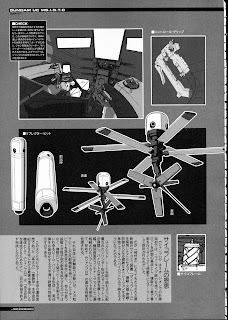 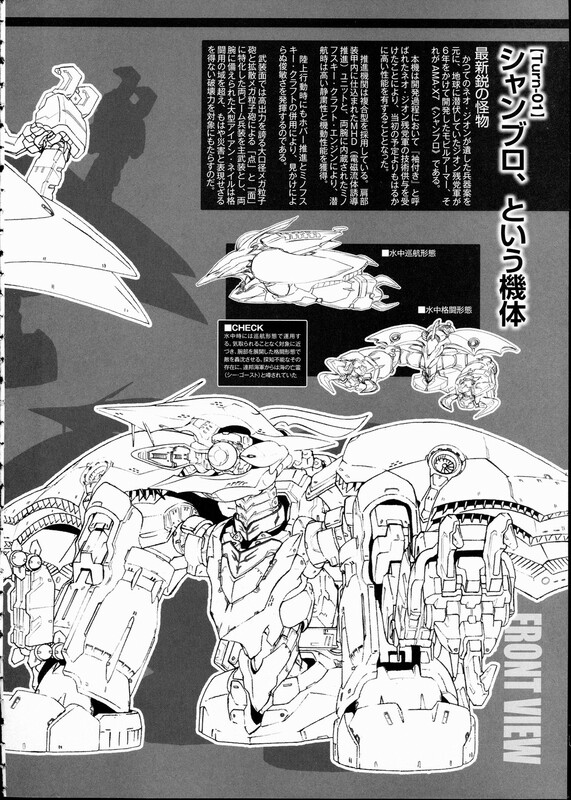 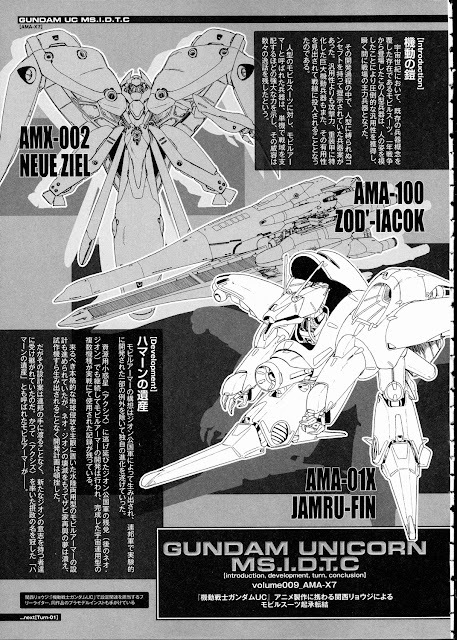 Gundam ACE (Feb. Issue) – Gundam Unicorn MS.I.D.T.C.